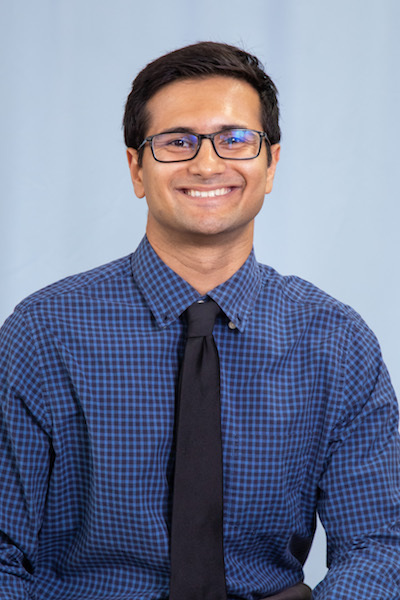 Licensed in the state of New Jersey, Dewang grew up in the Princeton area and graduated from Northeastern University in 2016. He has worked at both inpatient and outpatient settings with a focus on sports injuries. He is in the process of achieving certifications in kinesiotaping, instrument-assisted STM, and becoming a Certified Strength and Conditioning Coach. In his spare time, Dewang enjoys hiking and taking care of his dog.